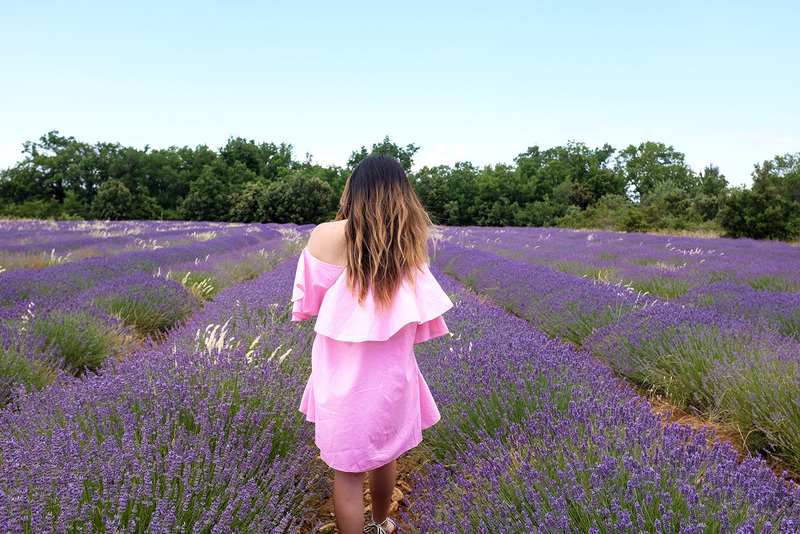 The smell of these lavender fields were so intoxicating. 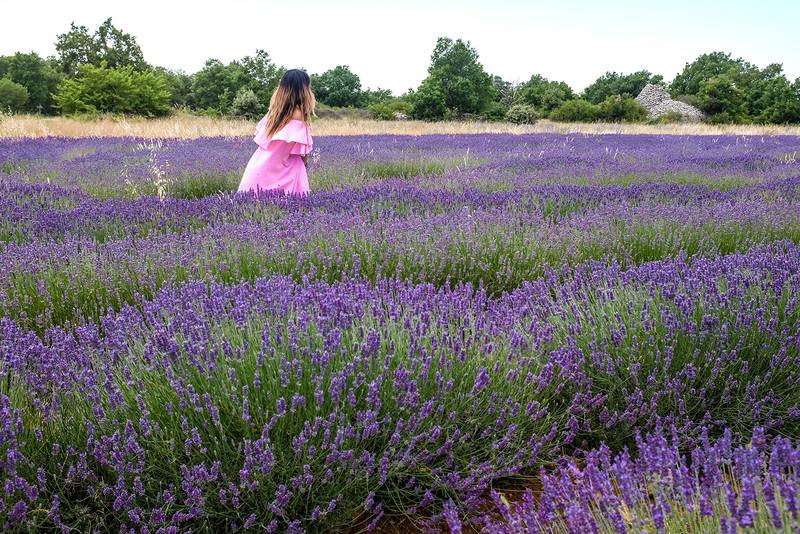 As a big fan of the flower (hi L’Occitane! 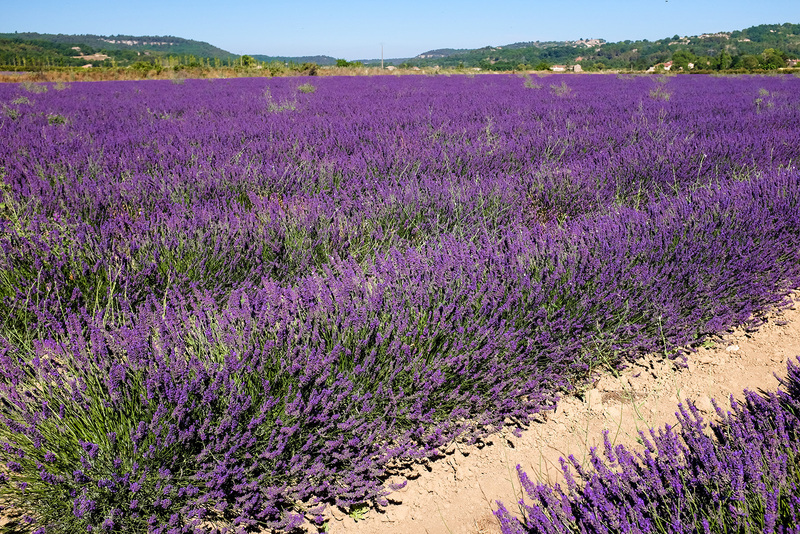 ), I couldn’t wait to frolic in these fields when I found out that I was going to Provence with Bliss Travels! Not only that, but I was able to pick up some more lavender scented goodies from the local market to bring home with me. 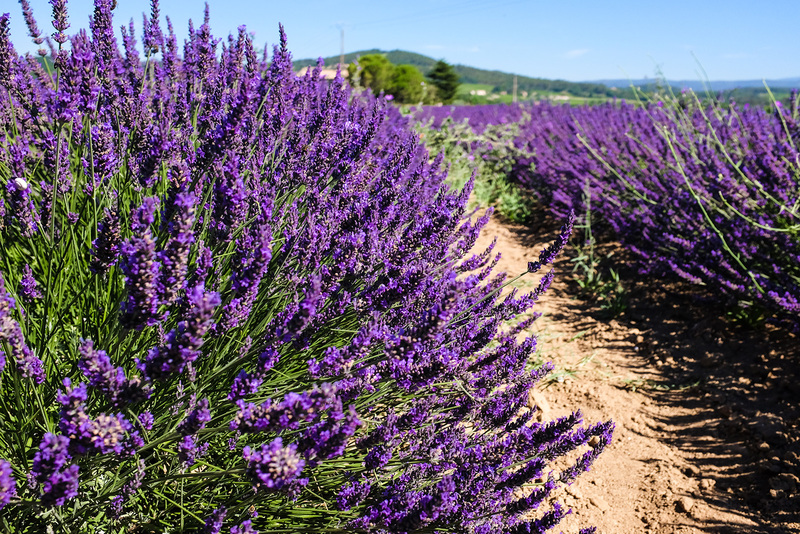 This includes a bunch of dried lavender, body lotions, soaps, linen mists and even liqueur. During our trip, we were able to stop by a few fields to snap photos. 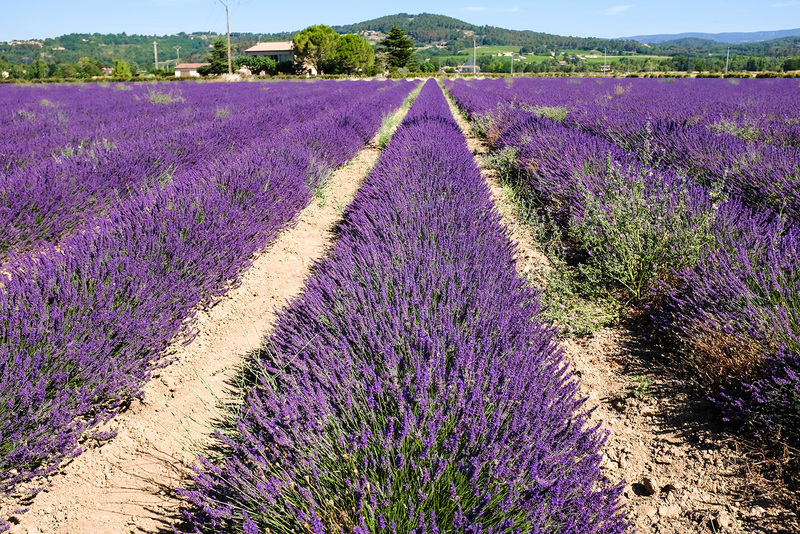 You can see how much the lighting affects the saturation of the lavender. Direct sunlight vs partly cloudy. I really wanted to get some shots in during golden hour, but our schedules were packed! This only means I’ll be coming back. P.S. No one ever talks about how many bees are buzzing in the fields. P.P.S. Check out my video montage of the trip below and look out for my food post coming this week! the fields look amazing along with the whole country! wowwww !! looks SO beautiful! So funny I absolutely LOVE All pics – what a find! The look is definitely very French & classic, love it! You’re gorgeous!